Premier Shopping, Dining, and Nightlife at the Village of Baytowne Wharf - TripShock! Visiting the Emerald Coast and looking for a fun, family-friendly destination with a rockin after hours scene? The Village of Baytowne Wharf has a little bit of everything for even the most skeptical of travelers. This massive beach community located within Sandestin Resort in Miramar Beach, Florida, offers activities for all ages; games, toys, sweet shops, and extreme attractions for the children, and dining, drinks, entertainment, events, and night clubs for the grown-ups! Enjoy a day with family and friends at the waterfront shops of The Village of Baytowne Wharf, and find out why millions of beach vacationers choose to include this exciting destination in their beach vacation plans. If you're looking for things to do in Destin, first you need things to wear! Searching for some new beach wares, or rummaging for that perfect dress before hitting the Destin Harbor is made simple at the shops of Baytowne Wharf. Aloha Surf Company features brand name surf clothing, accessories, swimwear, and more for adults and children, and bluCALYPSO provides custom jewelry, interior designs, and custom pieces designed by the owner, Mayra Casillas. Dozens of unique shops give browsers more than a full days worth of fun during their Destin, Miramar Beach, or Santa Rosa Beach vacation. Right around the corner from Baytowne Wharf discover Premier Shopping at the Sandestin Outlet Mall! Spectacular Fresh Gulf Seafood, Nourishment with Nuances of New Orleans, Magnificent Mexican Meals, and everything in between is easy to find on the cobblestone streets of Baytowne. Venture onto the docks for a special meal aboard the Solaris Fine Dining and Dinner Cruise. Spend the evening on a luxurious yacht dining on seafood while listening to a live band and taking in the sites of the bay. With so many restaurant options, it's not hard to imagine a daily visit during your Emerald Coast vacation! Once Dinner is over, and the sun sets over the bay-side Wharf, it is time to experience the night time sights, sounds, and tastes of this town within a city. Some of the areas most popular bars, music venues, and dance clubs reside in the Village of Baytowne Wharf, including such popular establishments as Funky Blues Shack, John Wehner's Village Door Nightclub, and Rum Runners. Expect world-class entertainment, delicious drinks, and plenty of room on the floor to dance the night away! Family fun is the name of the game at the Village of Baytowne Wharf! 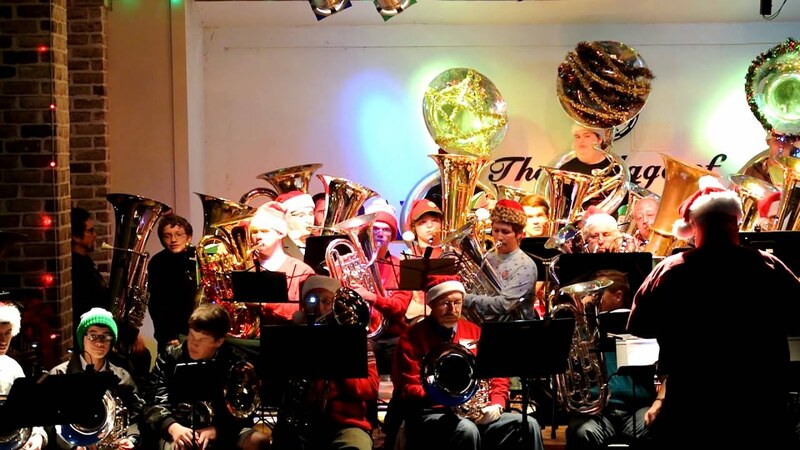 Events run year round, and feature local and regional culture at it's finest. Some of the largest annual celebrations include the 4th of July Fireworks Show, Beer Fest, Wine Fest, and the region's premier arts and crafts festival (Artquest). The FREE Monthly Sandestin music performances known as the Wednesday Night Concert Series take place weekly starting in March and showcases talent from around the country, and with popular acts like Heritage and Continuum, you wont want to miss a show! If visiting Destin, Miramar Beach, Panama City Beach, or any other Emerald Coast communities in 2018 and beyond, be sure to visit Baytowne for some of the great events taking place! 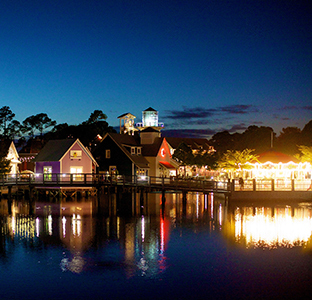 The Village of Baytowne Wharf in Sandestin is truly a place to behold. If you're not careful, a whole vacation can be spent exploring the shops, tasting the food, and visiting the many attractions of this waterside community. If searching for more family fun places to stay and things to do in Miramar Beach, be sure to visit tripshock.com for the best rates on activities and attractions!